Wonderful parcel very close to the Grand Canyon. Regularly maintained road. Lot is nearby hotel/restaurant/rock shop/gas station with convenience store. Great panoramic views. Excellent investment property. Water standpipe is close to the property. Grand Canyon RV Park, LLC will convey. 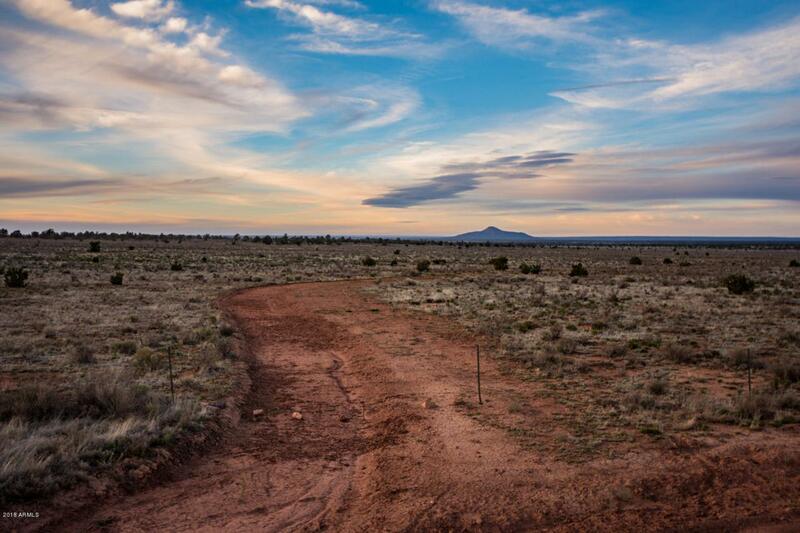 This property is only 25 minute drive to the grand Canyon. Seller is licensed real estate agent in CA and NV. Cross Street S. Carol Dr.